:: Eames and Le Corbusier :: - Dreams are what you wake up from. Last weekend ended with a simple birthday celebration with my younger brother Bren. I am more of a coffeeshop person. Catch up over sirloin, ribs, and erm, onion flower? We had a good chat over dinner and the free flow of iced tea and coke zero. As well as the number of clients referred to him. That there was a destination that he was working towards. The rest of the week advanced without much fanfare. From the airport from his three-month "hardship?" tour. Only to realise that I was not the only person in the office. Apparently some people do come to work rather early in the morning. Wednesday turned out to be a longer day out, than expected. 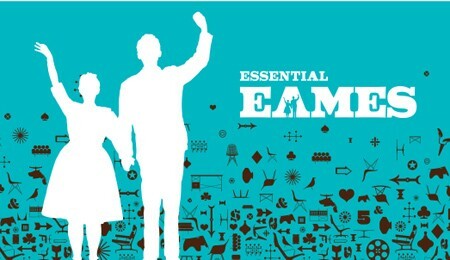 Then headed to Marina Bay Sands for "The Essential Eames". Diners have finished their meals and be ready to leave. Kraze Burgers, which was definitely overpriced. Which remains today, widely popular and duplicated copiously. And as with all exhibitions, it helped me join the dots together. And how it translated all into their works. Just like art. And reminded me of the Vitra Museum that I've been to several years back. Le Corbusier: An Atlas of Modern Landscape. And to a smaller scale the Essential Eames educated me as well. There is always much to learn. and believe that nay is not an answer and any thing is possible as long the passion is there . and of cos, the mee chien kueh!